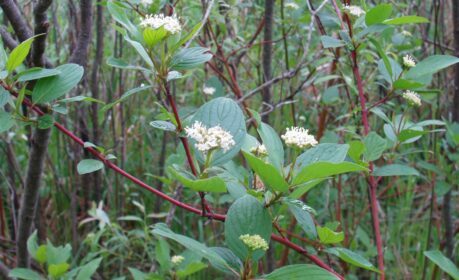 What are the native medicinal plants of Bowker Creek? In the unique riparian ecosystem of Bowker Creek (located in Victoria, British Columbia), many native medicinal plants are found. We will be exploring the cultural medicinal benefits of Bowker Creek with a focus on: How the Coast Salish Peoples use the medicinal properties of the native plants. What are native plants and why are they so important? It is key to have knowledge about native plants before fully understanding their connection to the Coast Salish Peoples and Bowker Creek. Many years ago, Bowker Creek was channeled into pipes to reduce the risk of flooding the surrounding areas. Although no more flooding took place after the creek was in pipes, the creek was no longer functioning like a healthy creek. Recently the CRD (Capital Regional District) day-lighted a section of the creek near Oak Bay High School. Who are the Coast Salish Peoples? 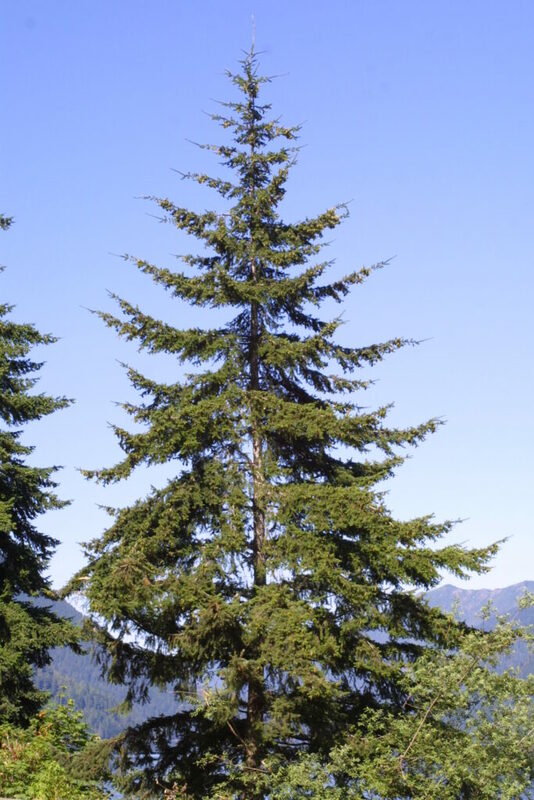 In this article one will learn basic background information about the Coast Salish Peoples that will further ones understanding of how they use the Bowker Creek native plants for medicinal uses. 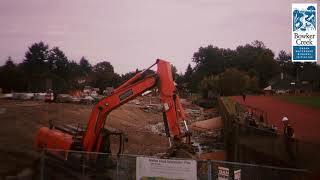 In this time lapse video, the first major steps of Bowker Creek's Reconstruction are completed. At the end of the video, note the many native plants have been planted. 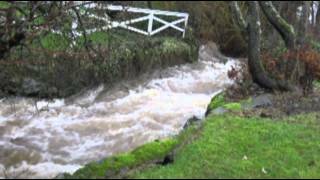 This is a short video created by the Capital Regional District about the Bowker Creek Blueprint (a 100-year action plan to restore the Bowker Creek Watershed). In this video you will see how much the community came together to begin to restore Bowker Creek, a shared wonder in the Victoria area. 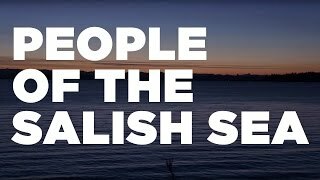 This video created by the Seattle Art Museum gives a great insight into the lives of 'People Of the Salish Sea' also know as the 'Coast Salish Peoples'. This group has a great connection to the ocean and the waterways that lead there, as water brings life to all! 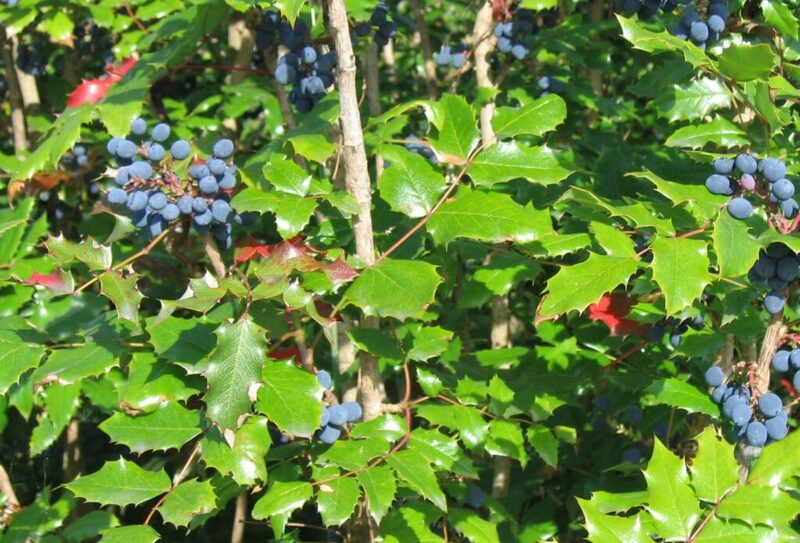 Who Used Native Plants for Medicinal Purposes? It is known that many groups of Aboriginal Peoples as well as European Settlers used native plants for medicinal purposes. In this Playlist all the plant entries are on how the Coast Salish Peoples specifically used the native plants, not how other Aboriginal groups did. 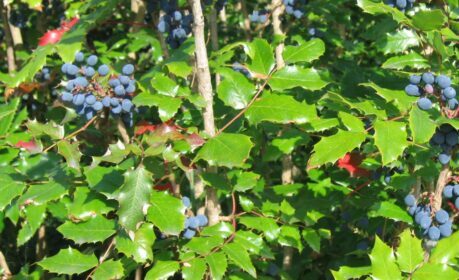 Oregon Grape (Mahonia aquifloium) is an antidote for shellfish and other kinds of poisoning if you eat it is large quantities. 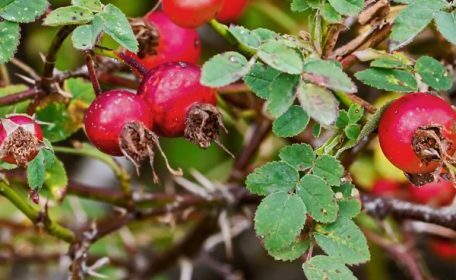 If you boil the stems and the roots the extract acts as a remedy for skin diseases, acts as a general tonic with a reviving feeling and can be made into detergent lotion. 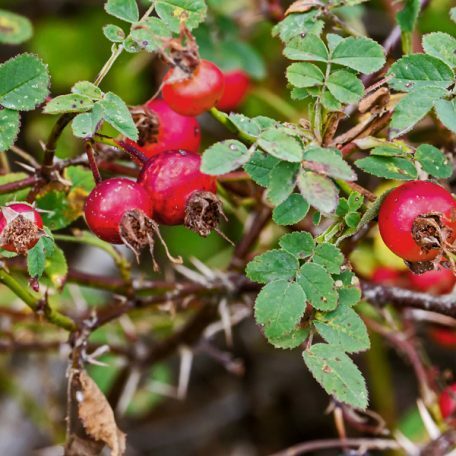 The Nootka Rose (Rose nutkana) has branches that are broken off and boiled to turn into eye medicine to help flush someones eye out if they could not see very well, such as if they had cataracts. It is also known to bring strength if eaten by young people during a hard time in their lives. 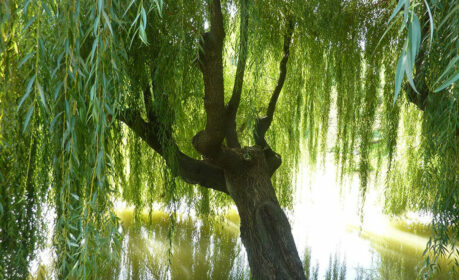 Willow (Salix) bark is used to relieve fevers and the flu as well as to reduce inflammation. It can also be used to cure headaches and backaches. 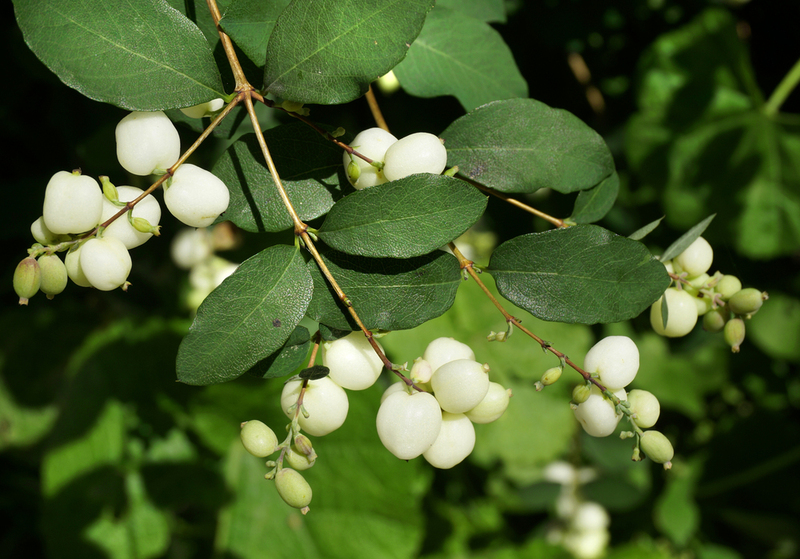 The Common Snowberry (Symphoricarpos albus) can heal swimmer's itch in the summer by boiling it to bath in. 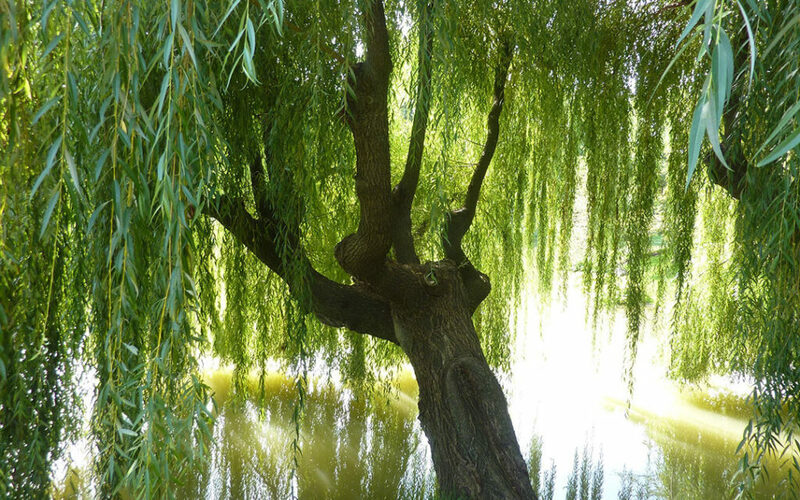 If you bath surrounded by the plant it is believed to have the power to make young children's legs stronger and possible even heal the paralyzed, so they can walk again. 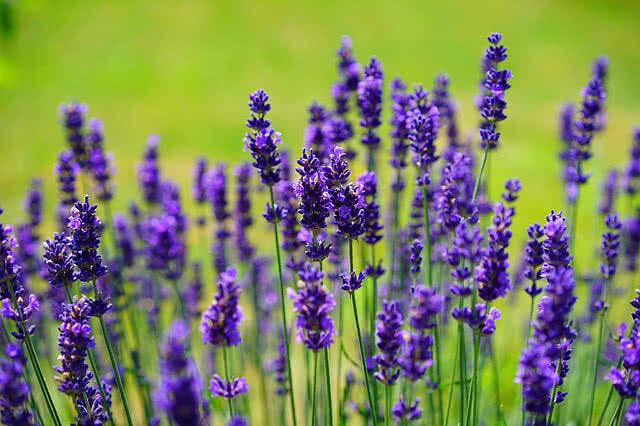 It can also be rubbed on sores, rashes and burns to heal them faster. 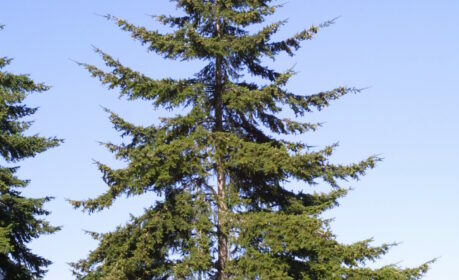 The Douglas-fir (Pseudotsuga menziesii) has needles that are a great source of Vitamin C as well as has sticky pitch that can be used as a salve for wounds. Young sprouts can be used as a infusion for treatments of colds and has resin that can be chewed to heal sore throats. 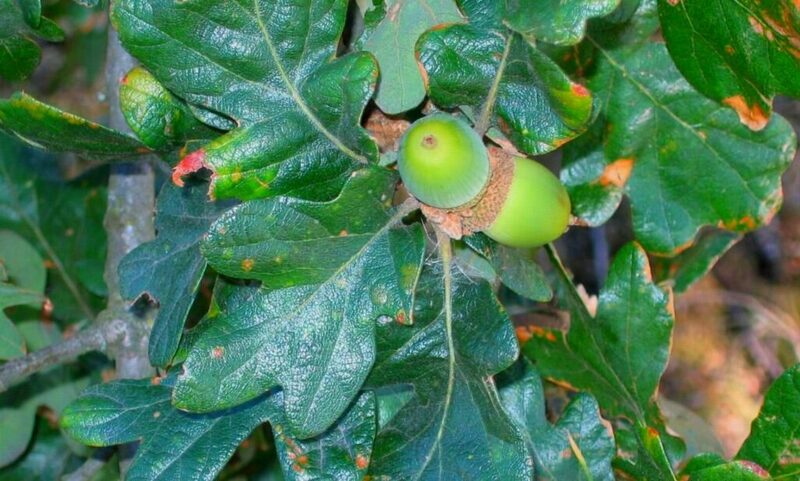 Garry Oak (Quercus garryana) can be made into a tea to heal numerous problems including inflamed gums, sore throats, burns, cuts, scrapes and insect bites. Galls, growths that appear on certain trees are astringent, which can be used in the treatment of hemorrhages. 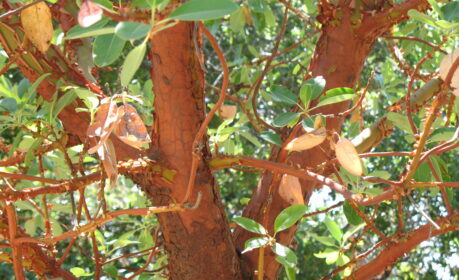 The Arbutus (Arbutus menziesii) had leaves that could be chewed raw to ease symptoms of a bad cold and could also be made into a tea that could be drunk to help ones stomach feel better. 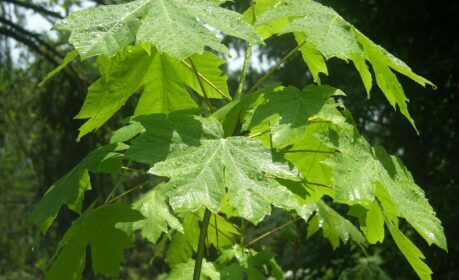 The leaves could be rubbed on skin that was affected by rheumatism or burns to heal them. 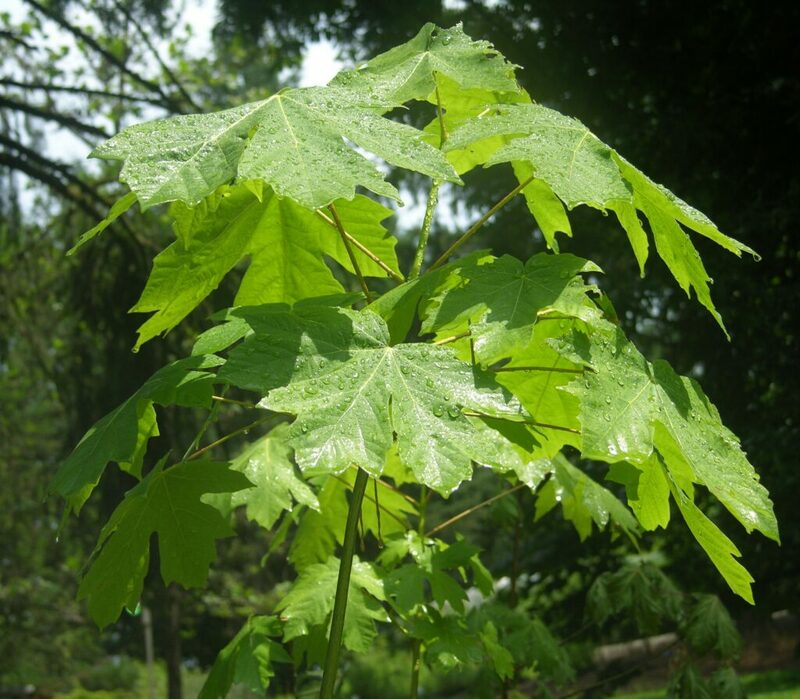 The Bigleaf Maple (Acer macrophyllum) has leaves which can be boiled and turned into a tea to cure persistent sore throats. 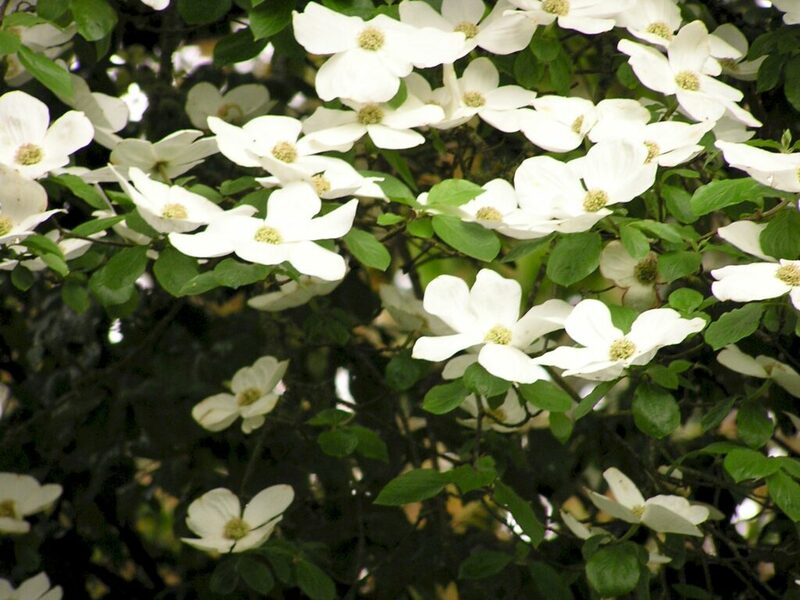 The leaves can be rubbed on the faces of young men to prevent them from getting thick whiskers. 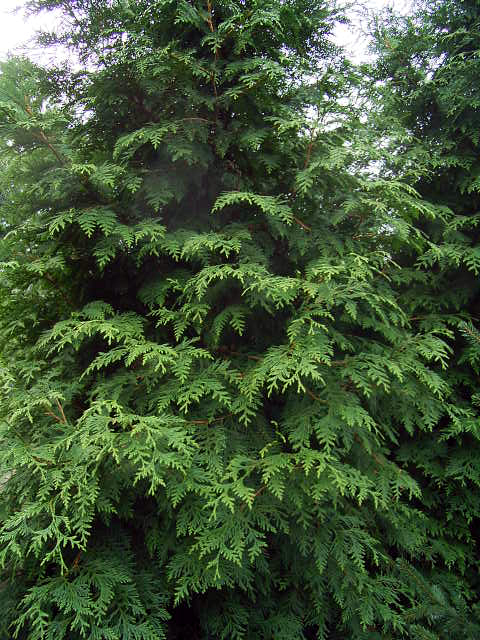 Western Red Cedar (Thuja plicata) can be drank as an infusion for a remedy for coughs, sore throats, and fevers. 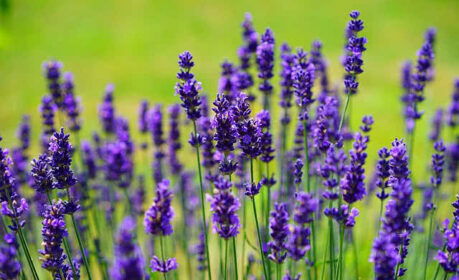 It is said to cure heart and kidney problems, arthritis, pneumonia and even tuberculous. 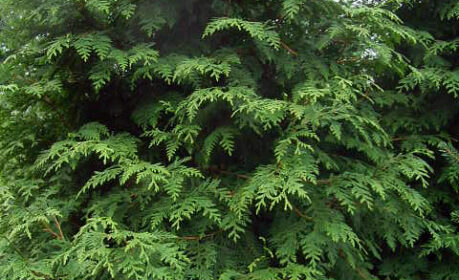 Red cedar extract has been confirmed by modern science to have immune-stimulating effects. 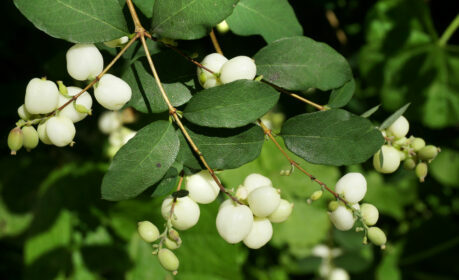 Salal (Gaultheria shallon) has a astringent effect and can be used as an anti-inflammatory and anti-cramping medicine. 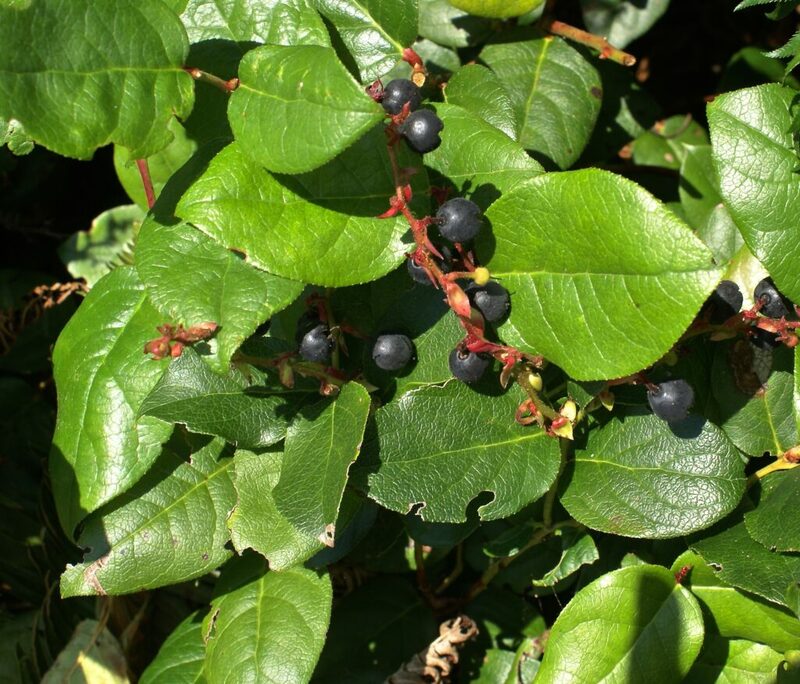 Chewed salal leaver can be spat on cuts, burns and sores to heal them. 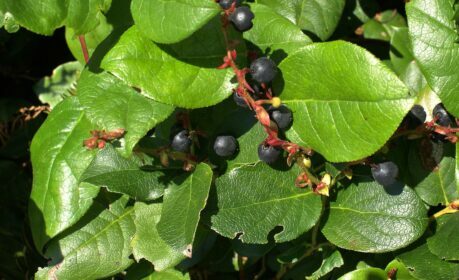 A tea made from salal can cure a variety of internal problems including bladder inflammation, heartburn and indigestion. 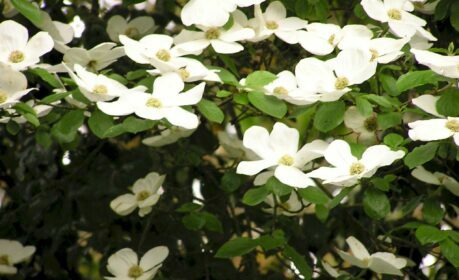 Western Flowering Dogwood (Cornus nuttallii) has a long history of medicine. In the past it was used to treat malaria. It can also be applied directly to the skin to cure boils and other wounds. It is said to increase strength and lessen fatigue. It can cure headaches and fevers too! 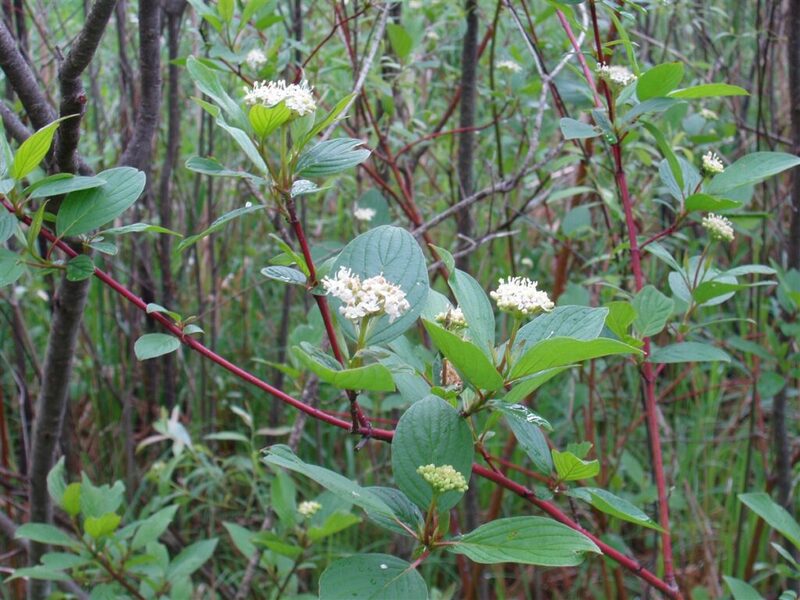 Red-Osier Dogwood (Cornus sericea) is used as an external and internal remedy. A decoction can cure colds, fevers and headaches. 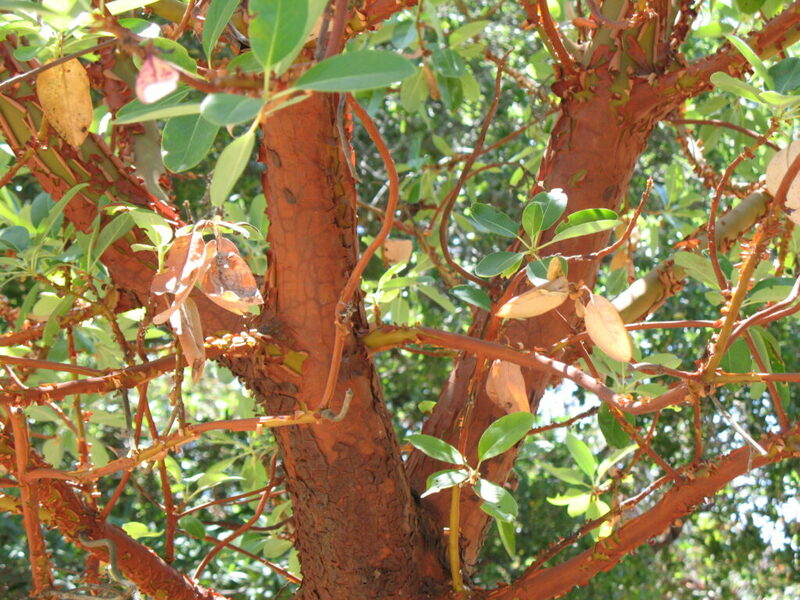 Externally, bark shavings have been pressed to open wounds to stop the bleeding. It can also treat poison ivy rashes.